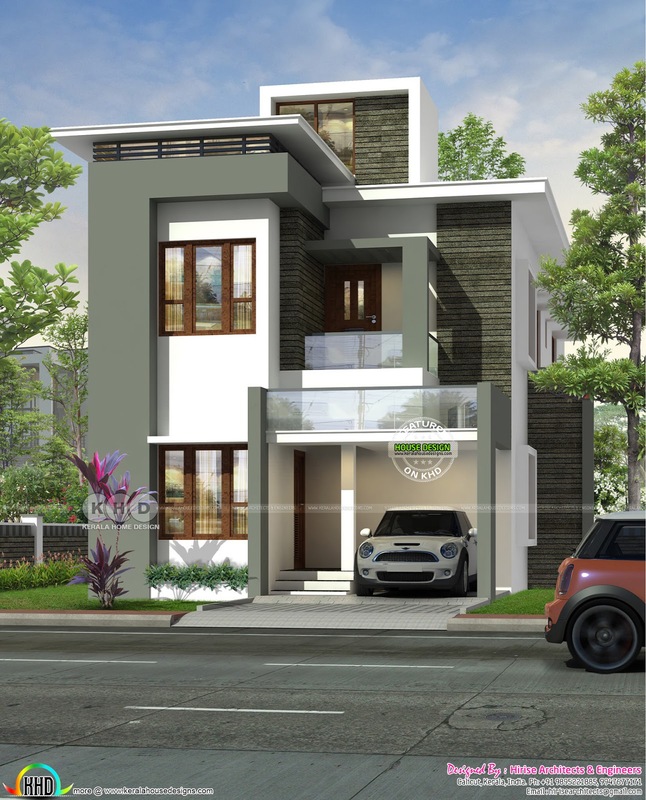 3 bedroom small double storied 1530 Square Feet (142 Square Meter) (170 Square Yards) home plan design. Design provided by Hirise builders from Calicut, Kerala. 0 comments on "1530 square feet 3 bedroom small double floor home"